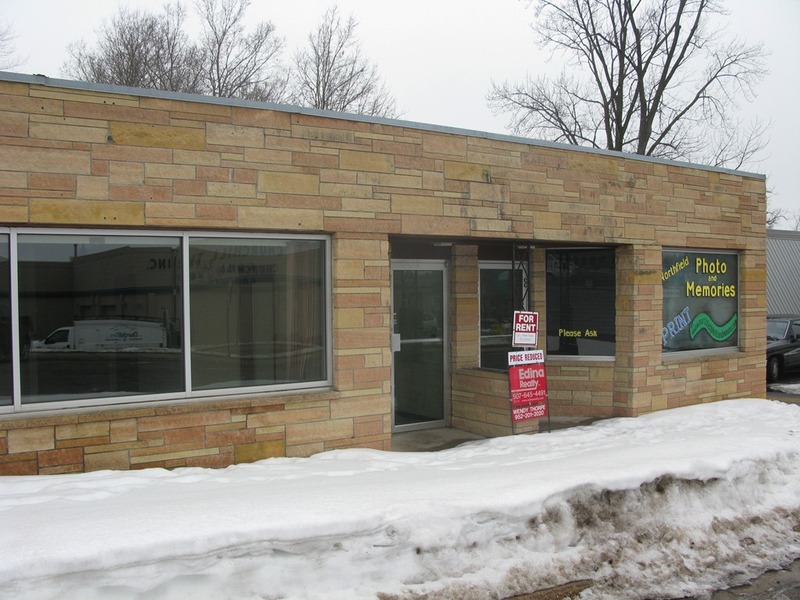 Alex Beeby, member of the Adult Board of Directors for the Northfield Union of Youth (NUY), told me this morning that they’d closed on the purchase of the old Northfield Photo building at 111 West 6th St.
It’ll be the new location for NUY’s youth center, The Key, currently at 303 Water St. A press release is forthcoming. NUY owns the north half (building and property) of its current location. The City of Northfield owns the other half. This is GREAT news! Good for them! 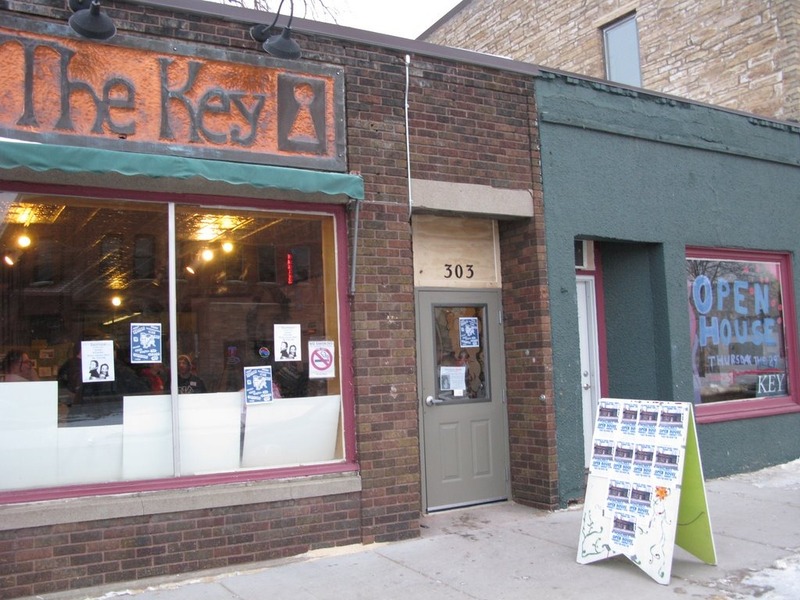 Posted to the Nfld News site Saturday: Key gets new home. they have a few options with the old building, all involving selling. i’m SO excited for the NUY! a much needed physical improvement to an already amazing organization.